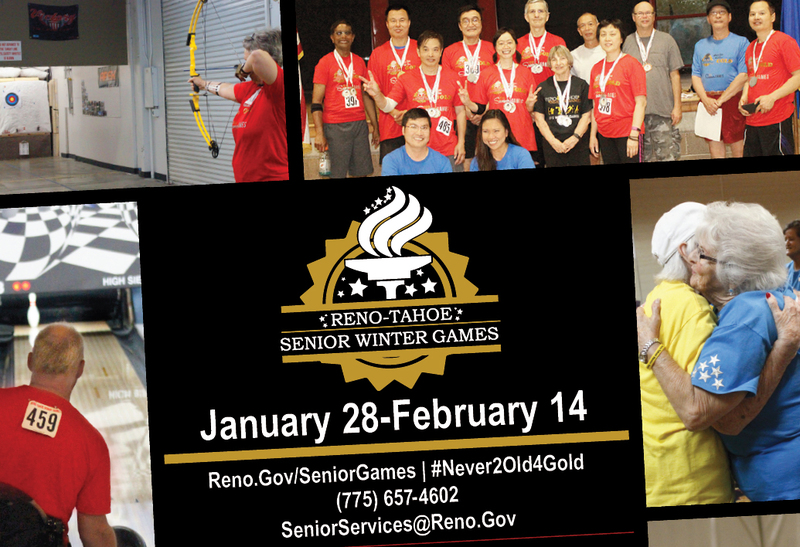 The Reno-Tahoe Senior Games is a program dedicated to promoting and implementing fitness programs and activities for people 50 years and better. 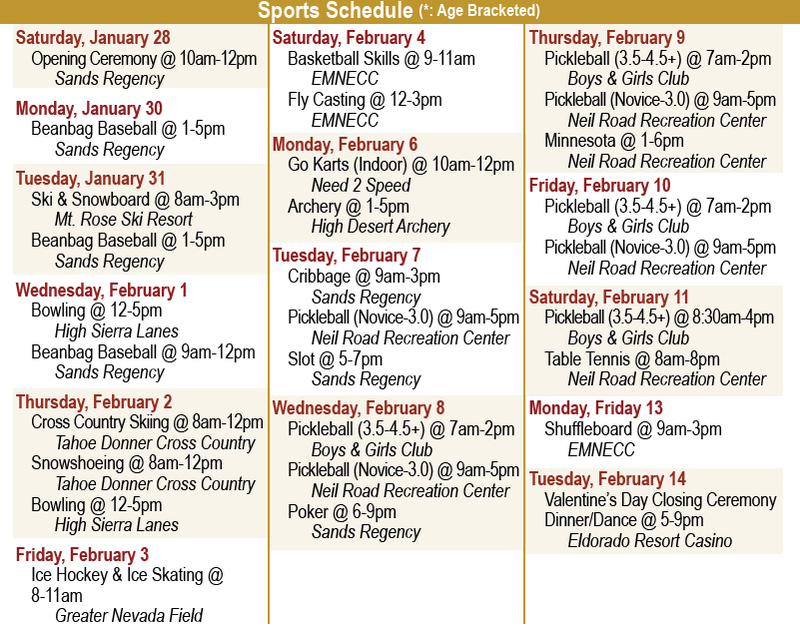 The games offer participants individual and team competitions. 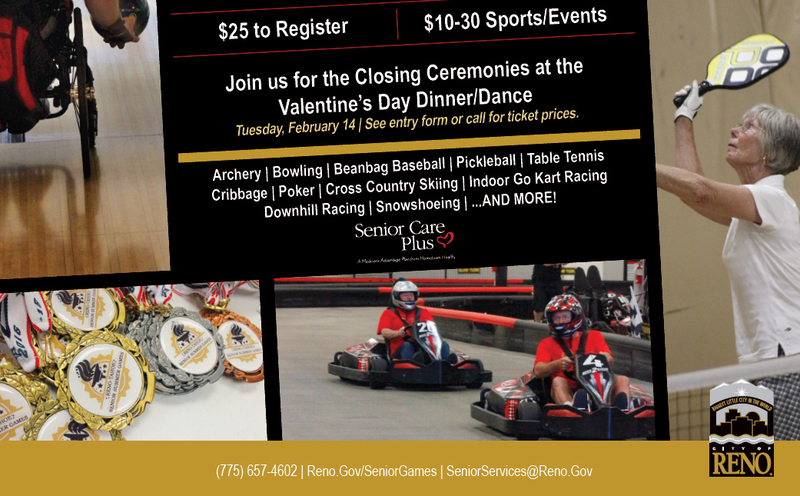 Participants compete within age groups to win gold, silver, and bronze medals!